Important news this weekend. Girasol Bespoke is launching. 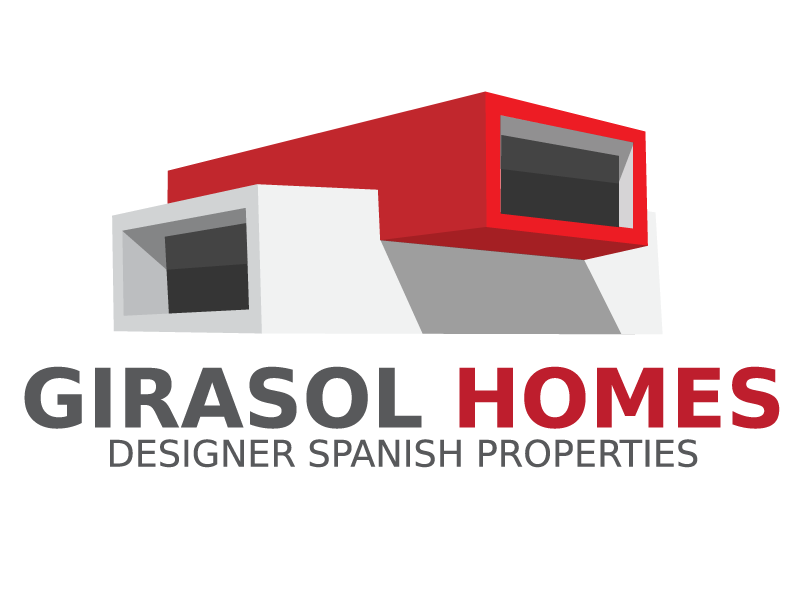 Girasol Homes is eight years old this year and we are still continuously developing and innovating our business. 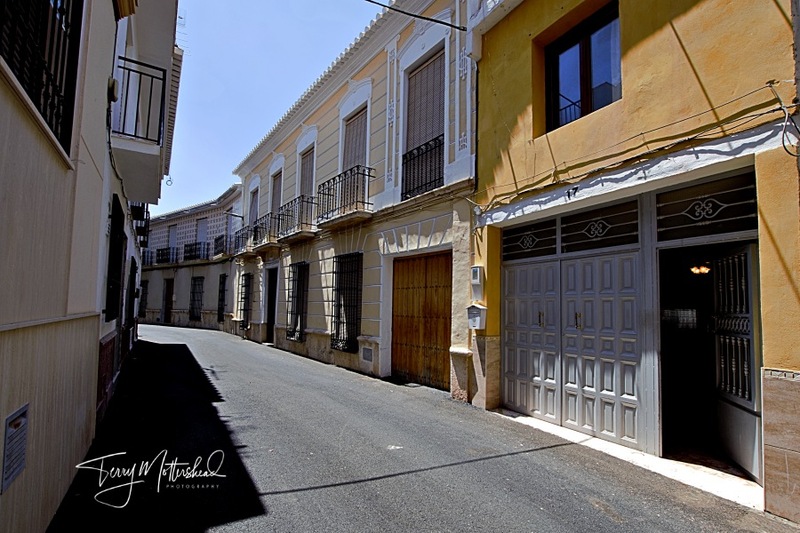 After opening three offices in 2014-2015 life is becoming even more exciting with the launch of Girasol Bespoke - a fusion of what we do best and in the area of Spain that we know best. 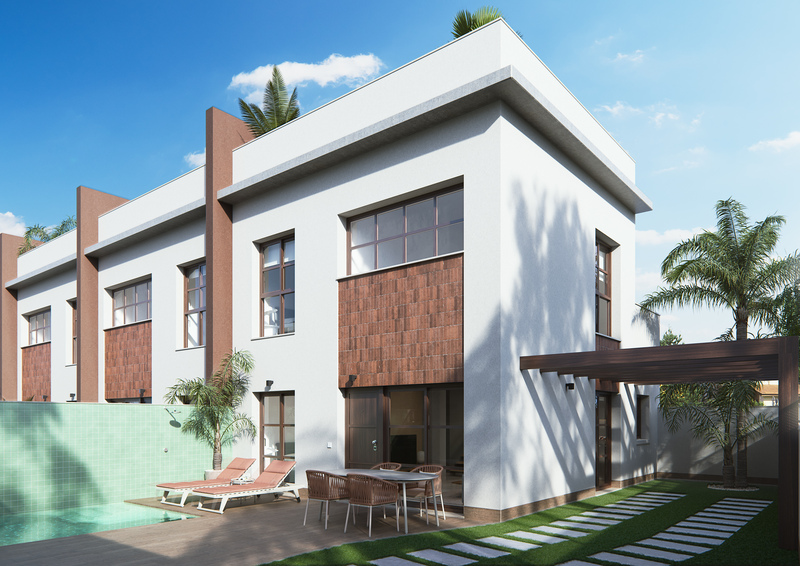 Girasol Bespoke is our specialist division where we help our clients who want a new property built find their ideal plot and help them to design and develop their personal dream home project at competitive prices and at superior quality. These are properties you and our designers map out and imagine, it’s exciting and individual and a one to one service from start to finish. It may be one to one but there is a large cast of our colleagues to assist you from Day One to Interior Designing and choosing the latest furniture. We have colleagues specifically working in this important department and we speak many languages including Dutch, French, Spanish, German, Italian, Russian, Spanish and of course English. It’s new but it’s not new. We have been helping many clients choose their plots and develop their properties all throughout 2015 and when we meet you we can show you finished properties, properties close to completion and properties just starting to be developed. 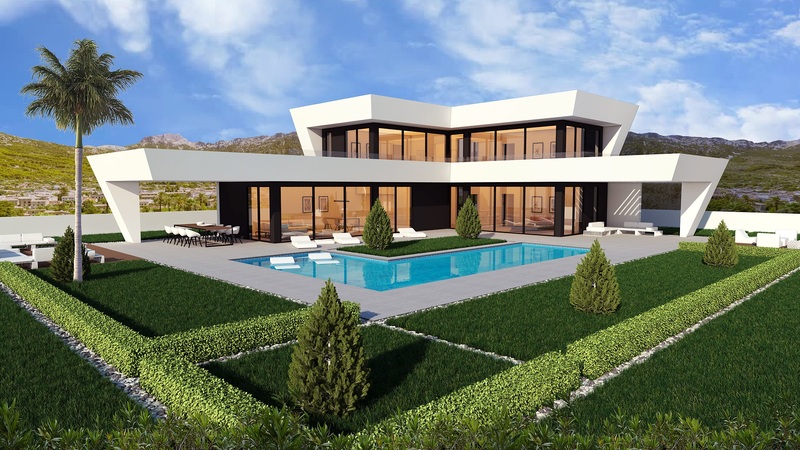 We have dozens of amazing designs and ideas for clients and access to the very best plots on the market in the Alicante, Murcia and Almeria Areas*. The construction company we are partners with are over 40 years old and are financially in perfect health and offer all the guarantees and security you would expect from us. They are based centrally in Alicante South and have scalable teams and all the technical skills and skilled labour our clients need. 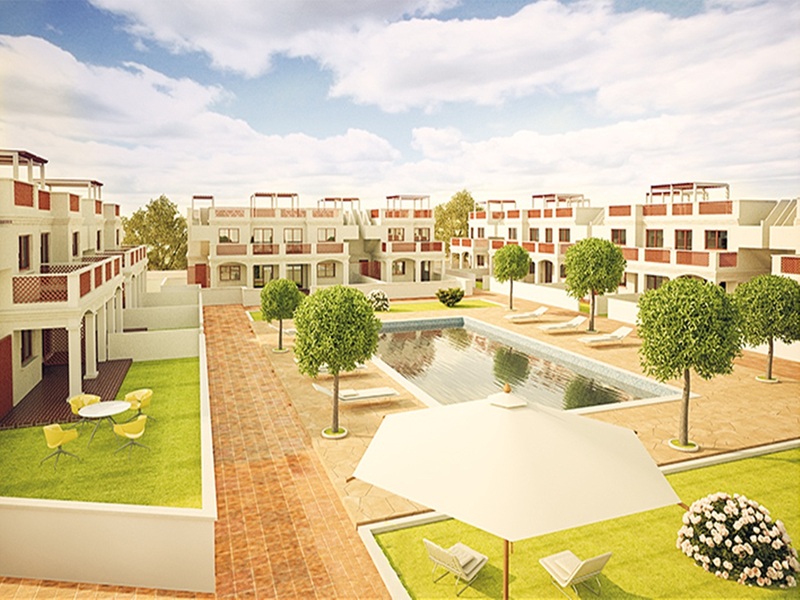 We are competitive and honest, if it’s possible we will make it happen for you but we will also tell you if the project is not viable and advise you on other options in the other markets we have access to locally and other areas across Spain. So today is an introduction to our new sister website www.girasol-bespoke.com where you will find many design ideas, locations and background and if you would like to explore designing and building your property with us we would love to hear from you. *Other areas' availability is subject to logistical ability.